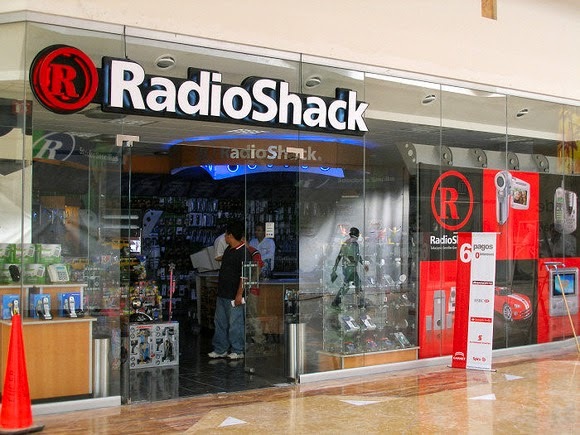 TYWKIWDBI ("Tai-Wiki-Widbee"): Shopped at Radio Shack? Your data is for sale. That seems totally unethical, and should be illegal. Good thing I haven't shopped at Radio Shack for more years than I can even estimate. I stopped giving my phone number to merchants over 20 years ago. I just say no when asked. The only push back I ever got was a catalog store. The cashier said they wouldn't be able to mail me a catalog if I didn't give my number. I said that I didn't want their catalog anyway. She was shocked but rang up the item anyway. Radio Shack used to be particularly pushy. I remember them once asking for my name, address and phone number when I was just buying batteries. No, I said.